Alvin MT25 Ice Tubes - Storage & Transport Tube - 2 3/4" I.D. 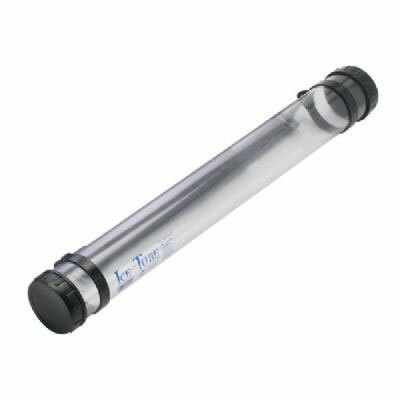 x 25"
These unique transparent PVC mailing and storage tubes are designed for anything that can be rolled, including charts, maps, blueprints, and posters. One end cap is sealed closed and the other removable. Tubes are UV-protective, moisture proof, and have removable, adjustable shoulder straps. Shrink wrapped. Lead and phthalate free.